Parcel C 40 Acres . 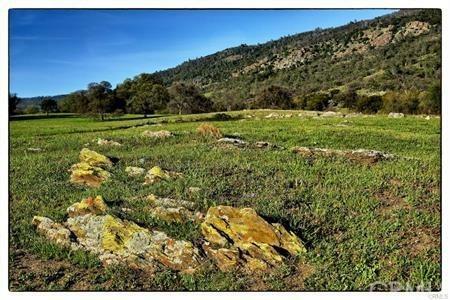 Trabucco Ranch Preserve is a 524 acre Conservation Development out side of the historic town of Mariposa in the Sierra Nevada foothills. It consists of four 40-80 acre ranchettes and the 324 acre Mt Bullion Ranch. 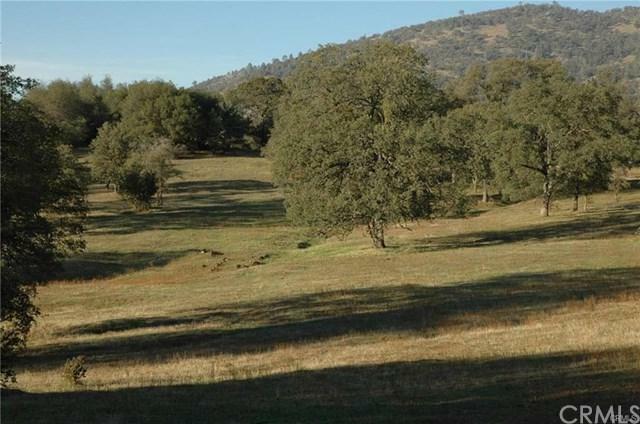 The Preserve is located about 12 minutes north of the town of Mariposa on Hwy 49 close to the hamlet of Bear Valley. It is within an hour of both UC Merced campus and Yosemite National Park. All parcels are in a Conservation Easement under the stewardship of Sierra Foothill Conservancy. The Conservation Easement guarantees these parcels to be preserved for future generations. All parcels have access to power which cross the length of the ranch. Property elevation ranges from 2,500 at the base of Mt. Bullion to 3,500 feet at the upper property boundary. 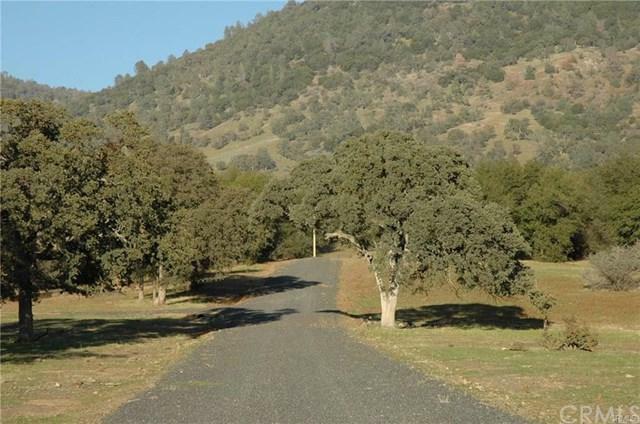 Property consists primarily of open grazing lands and Blue Oak woodland. This 534 acre preserve is just the place to live, learn, play and explore. Owner will drill well in escrow.